MDM Financial Services | We Can Help! MDM Financial Services is a family owned and operated tax preparation service with over 45 years of taxation experience. From father to son, the Metras family has brought integrity and clarification to the entire tax process for small businesses and individuals throughout the country. MDM works with a variety of businesses and is familiar with many common concerns that surface around tax season. Their knowledge base is heavy in small business operations and ways to alleviate the stress so often the norm when filing tax returns each year. 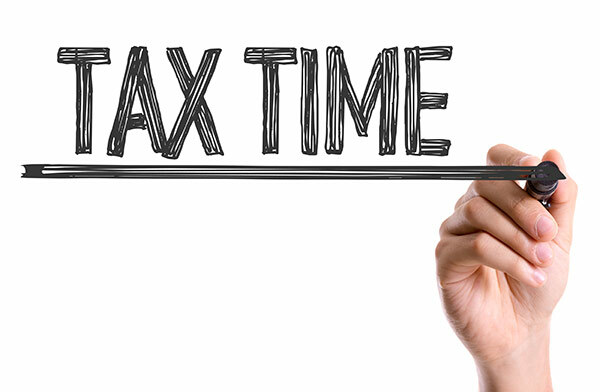 Have questions about what to save for filing next year’s taxes? Need to know if something can be claimed? Lived in multiple states and have more W2’s then you know what to do with? Let us take the mystery out of filing tax returns and give you confidence that comes from knowledge and understanding. Contact us for more information. 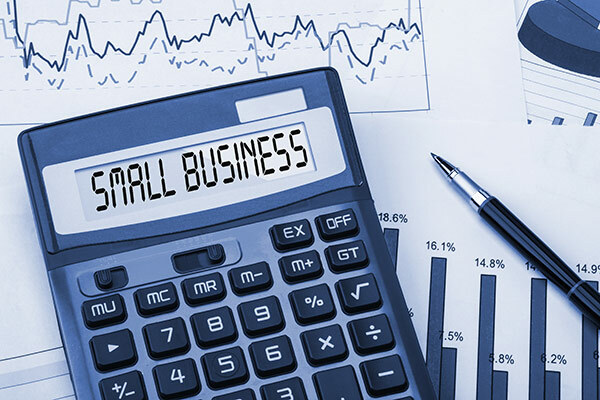 Struggling with the day-to-day accounting of your small business? Is balancing your check record at the end of the month a nightmare that keeps you up with worry? We can take the stress out of your Small Business’s Accounting needs. We will help you streamline your daily processes and feel confident at the end of the day that your books will balance and your P&L’s will be easy to understand. Contact us to get started! Cryptocurrency taxation is an extremely complicated subject, and mistakes can be costly. 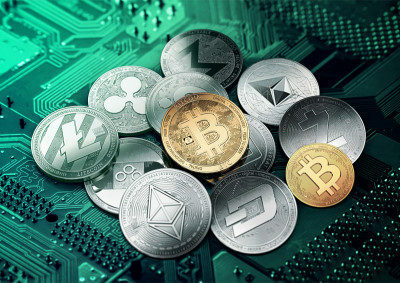 We can help with both returns containing a crypto position, as well as the bookkeeping and reconciliation required to consolidate transactions. We also understand that cryptocurrency is only part of your whole tax picture. We can assist with all tax issues, from preparation to audit. Contact us today to set up a consultation!